I am very excited to introduce my new Constellation Charms! I wanted to introduce a new unique and completely handmade celestial jewelry charm. 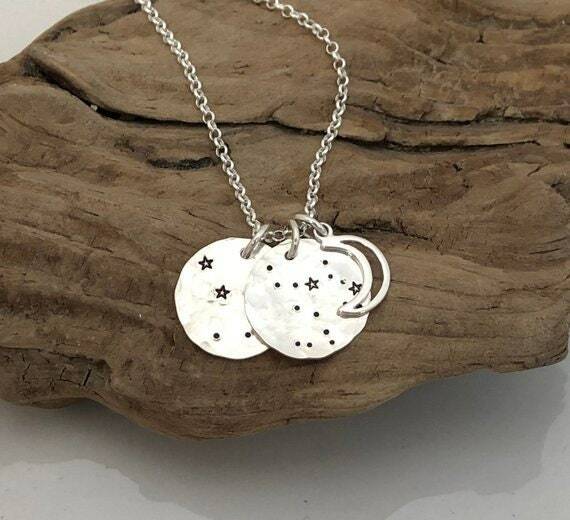 These handmade pendants are hand hammered for a textured look and then hand stamped with the your astrological sign stars. Each pendant measures 5/8" in diameter and is made of solid sterling silver. 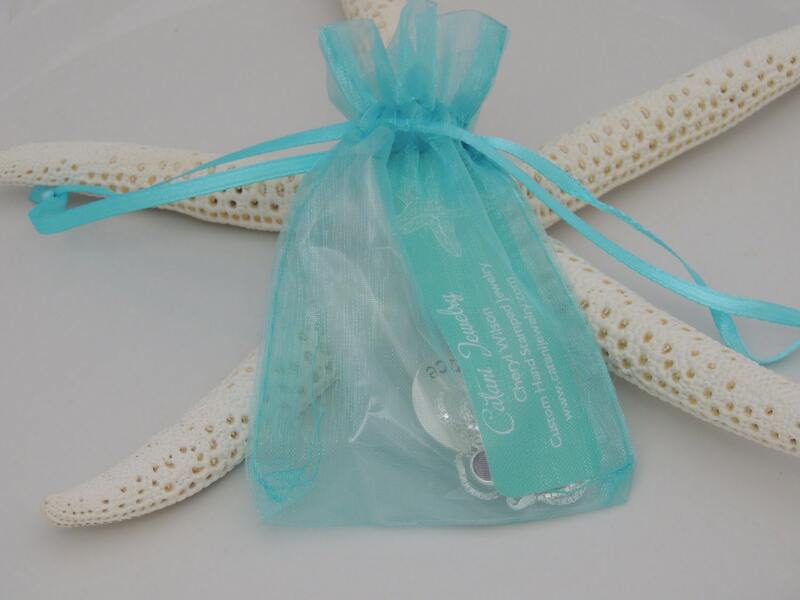 Have your charm personalized by adding a date or saying on the back. 1. Choose the number of charms from the 1st drop down menu. 2. Choose SAYING or NO SAYING on back from the 2nd drop down menu. 3. 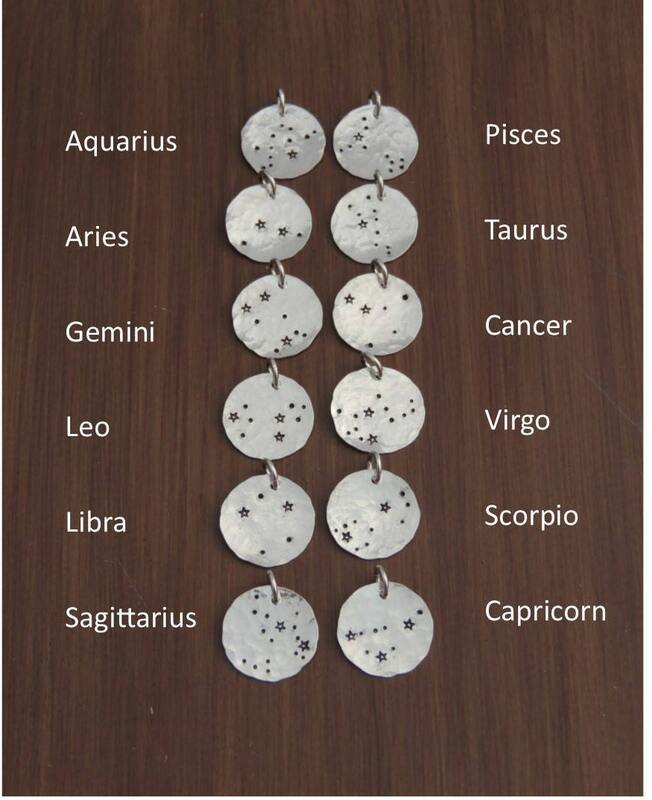 Please leave me a comment in the notes to seller section with the zodiac sign for each charm. Thank you. 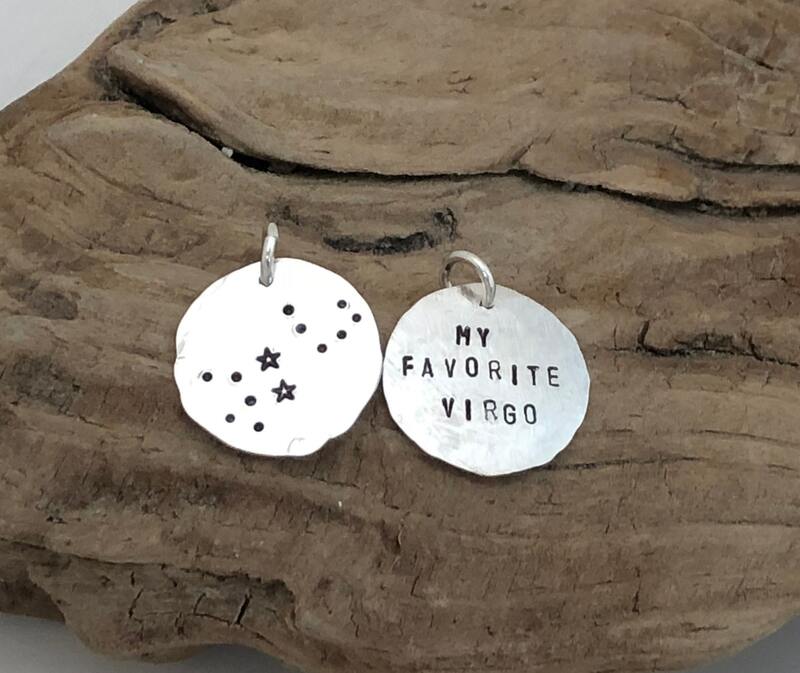 * If adding a saying, please message me prior to ordering to confirm I can fit your selected saying on the charm. Thank you. 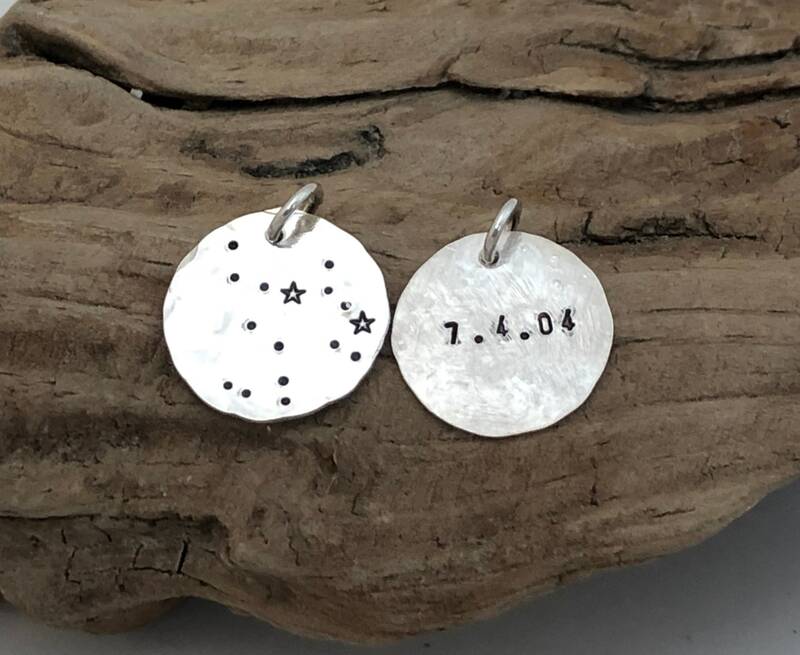 Purchased another set of the constellation charms for birthday gifts. These were perfect and the girls , all 18 years old, loved them. Thank you for all your help!